Hutchinson's Historic Fox Theatre is a non-profit 501(c)(3) corporation and is listed on the State and National Registers of Historic Places. The Fox is entirely funded by donations from foundations, members, & patrons just like you. 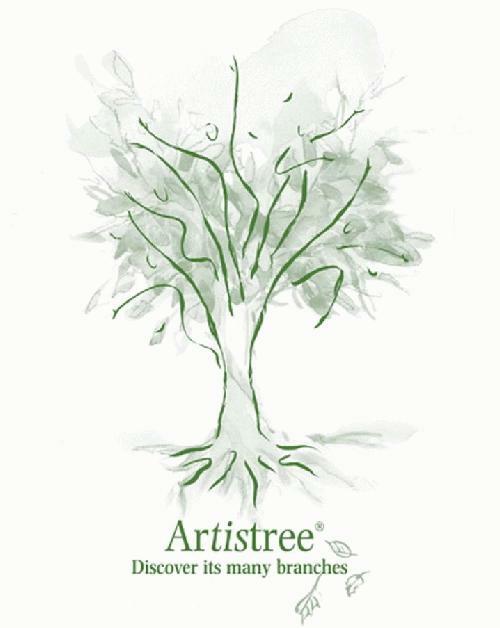 Dancers of ArtisTree return to the FOX stage to present their annual show. General Admission is FREE to the public. LUNAFEST, hosted by Soroptimist International of Hutchinson, is a traveling film festival of award-winning short films by, for, and about women. Each year, various organizations bring LUNAFEST to their communities and raise funds for their local non-profits. LUNAFEST is making a mark in the film industry by creating a platform for women’s untold stories and working to increase opportunity for women filmmakers. NOTE: Films featured in LUNAFEST are not rated but we suggest age 13+ for this season's lineup. There will be a reception in the lobby from 6:00 PM to 6:45 PM, with films beginning at 7:00 PM. PFLAG of Hutchinson, host of Hutchinson Salt City Pride®, is proud to present Mary Lambert. Launched to international fame by “Same Love,” her smash hit with Macklemore and Ryan Lewis, Lambert will kick off the week of Hutchinson’s second annual Salt City Pride®. She has shared the stage with artists such as Madonna, Macklemore, and Queen Latifah. Lambert is currently producing a new album and celebrating the recent release of a book of her poetry, Shame is an Ocean I Swim Across, has been a longtime advocate for LGBTQ+ rights and speaks openly about her own struggles with Bipolar Disorder. Her frank conversation about the struggles and joys in her own life have helped give voice to many people silenced by cultural stigma around these ideas. 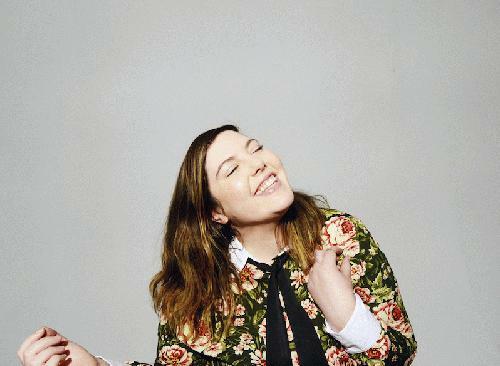 **A VIP Experience Add-On is also available that includes a pre-show meet & greet and photo with Mary Lambert taken by a professional photographer. This VIP Add-On does NOT include a ticket to the show. You must purchase a regular show ticket to get into the show following the VIP Experience. Western Art & Architecture is a well-respected publication for art collectors and architecture aficionados across the United States. All of WA&A‘s features, columns, and photography focus on America’s love affair with the Western visual arts — from the classic Western masters to contemporary trendsetters — in lively, creative communities from Texas to the West Coast. Hutchinson's Historic Fox Theatre has been prominently featured in WA&A's June/July 2018 issue, available both in print and online, in a piece focusing on historic theaters of the American West. 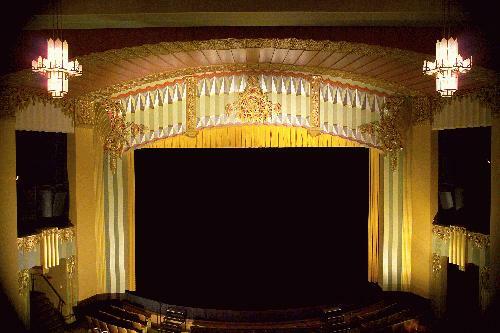 Other theaters featured in the piece alongside the Fox include the Majestic Theatre in San Antonio, Texas, the Central City Opera in Central City, Colorado, the Panida Theatre in Sand Point, Idaho, Peery's Egyptian Theatre in Ogden, Utah, and the Paramount Theatre in Oakland, California. 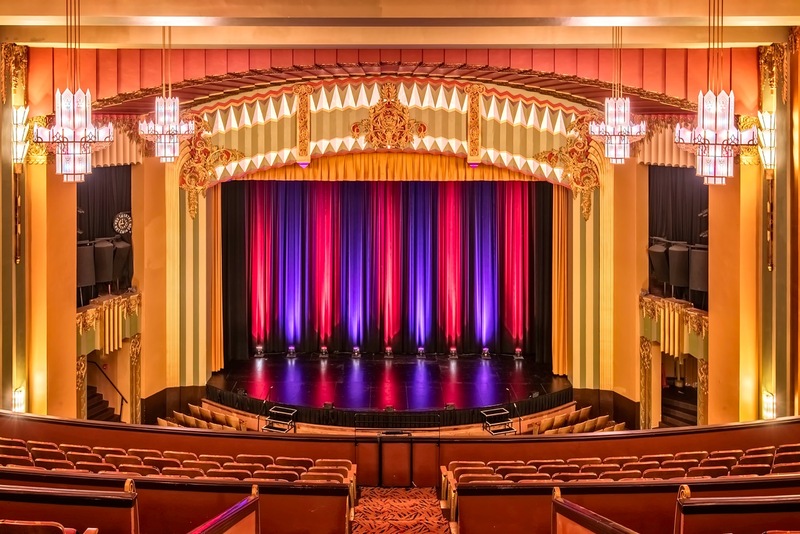 Architectural Digest, a prominent print and online publication considered to be “the international design authority” by its readership, featured our own Hutchinson Fox Theatre among fourteen other historic movie palaces across the country in a recent online feature titled “Showstoppers: 14 Historic American Theaters”. Other venues pictured alongside the Fox include Thalian Hall in Wilmington, North Carolina, Providence Performing Arts Center in Providence, Rhode Island, the Pantages Theatre in Minneapolis, Minnesota, the Majestic Theatre in San Antonio, Texas, Kodak Hall at Eastman Theatre in Rochester, New York and the Balboa Theatre in San Diego, California. Hutchinson's Historic Fox Theatre, Inc. is currently looking to fill the position of Executive Director. To access a complete job description and information about submitting a resume, please click here. BEWARE of online ticket resellers who are offering tickets to FOX events at INFLATED prices. This is the official website of Hutchinson's Historic Fox Theatre, and the only official online ticket outlet for our events.